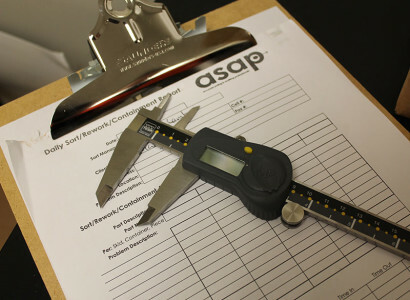 ASAP Sorting is a quality Control sorting and inspection company that can handle all of your containment needs. 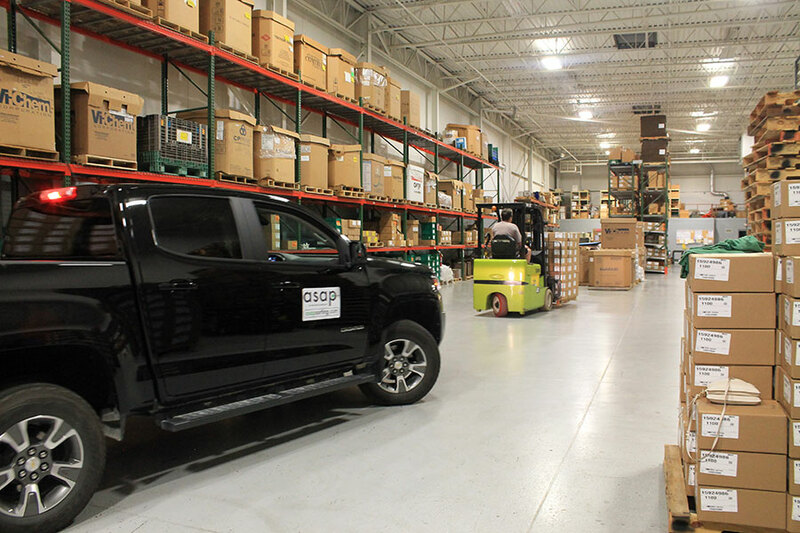 From Safe Launches, GP12, CS-1 and CS-2, to any unique situation that may arise, our experienced staff can help through every stage of the containment process. We work with you as a business partner to maintain an intimate working knowledge of your facilities and product fabrication. 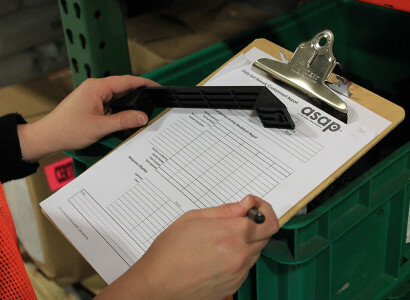 We utilize this information to provide cost reductions and process improvements. We use proactive, professional, and performance-driven methods to ensure our customer’s satisfaction while protecting their business interests. We receive continual instruction and training to maintain our high standards and low customer PPMs. Our long-term, positive customer relationships are strengthened by the prompt response and on-site follow-up that we provide. Our team has a set of standard operating procedures in place to ensure that there are no questions before a part leaves our containment process. Our crew members are hand-selected and utilized for the duration of the sort, therefore, know the history of the sort and will be able to build upon that knowledge if new issues are discovered. We have strict safety and clean-up procedures in place for our crew members that usually exceed those of the facility that we are working in. 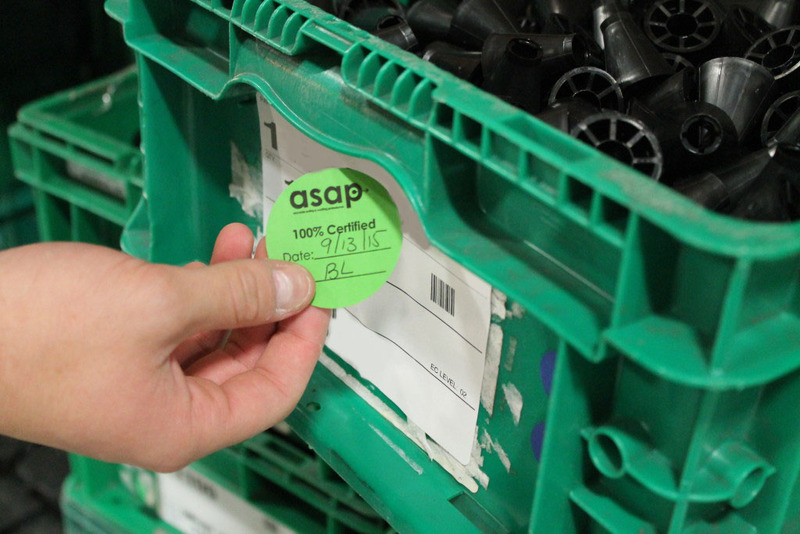 ASAP Sorting can help throughout every part of the containment process. We offer GP12, CS-1, CS-2, Safe Launch and Rework. As a quality containment company, we realize that every situation is unique, and are willing to help with whatever services are necessary to support clean product leaving the facility. We provide staff that is experienced and trained in plant rules and safety. 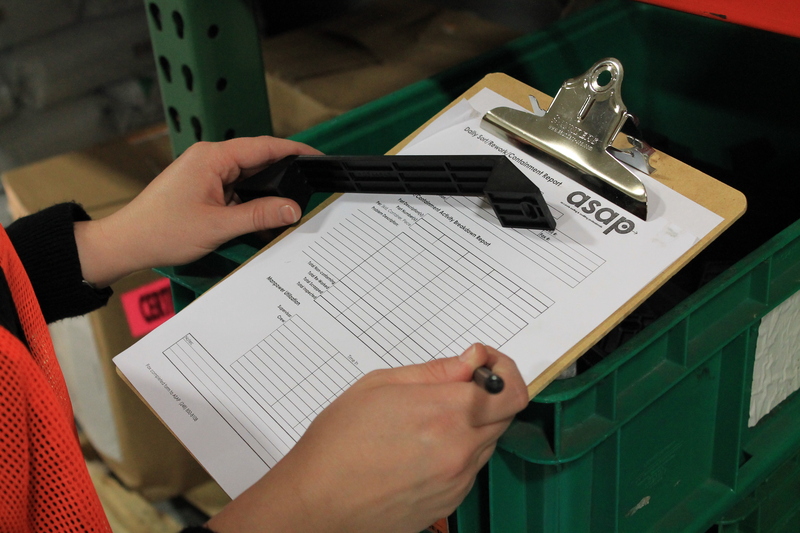 All of our supervisors have a strong understanding of what is required to set up and keep a sorting crew running smoothly. We offer reporting that is custom to every customer’s needs. 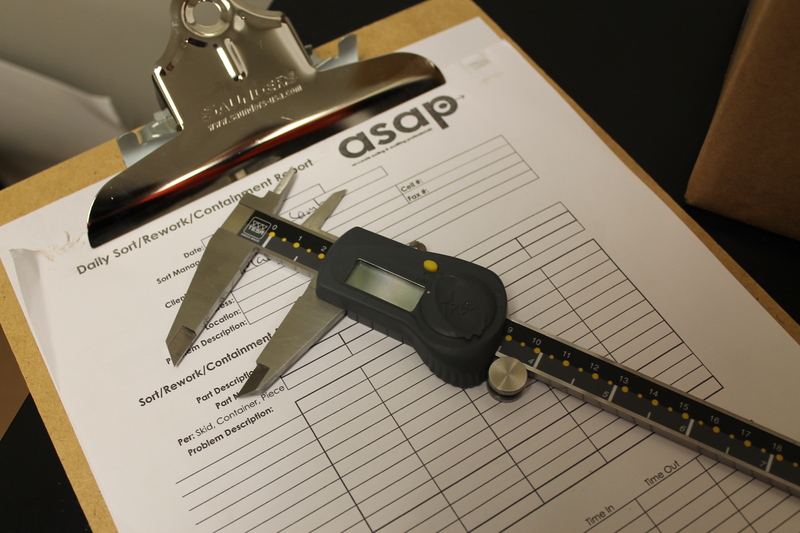 We can provide daily fallout tracking and graphs specified to whatever criteria is necessary. If you need help with containment, or want to prepare inspection for an upcoming launch, please contact us and we will provide a quote. 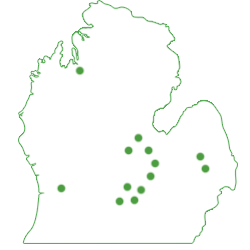 ASAP Sorting is currently supporting customers throughout all of Michigan, with a strong focus in mid to south east Michigan. We have crews that are willing and ready to travel to new locations. 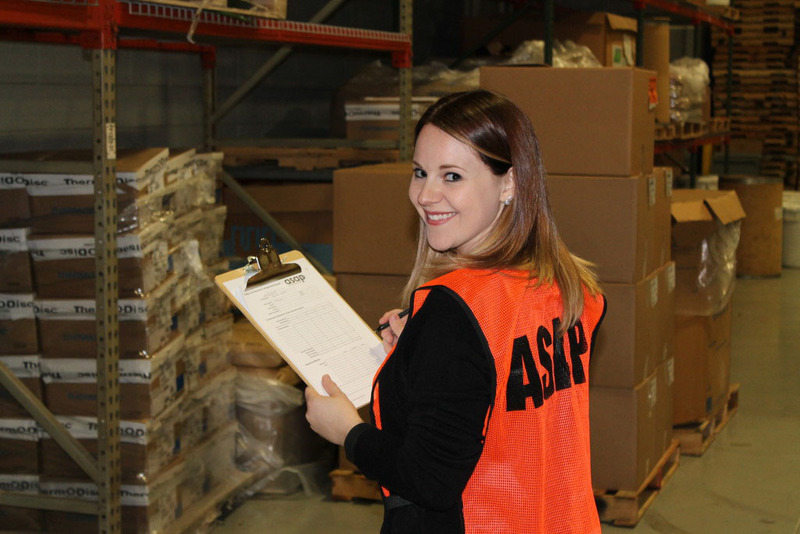 ASAP Sorting is always looking to bring on new members to our staff. We are looking for self-motivated, hard-working, and reliable candidates that have an eye for detail. Full-time and part-time positions available.